Experience within a restaurant operation is essential or experience within a 4 star hotel operation would be an advantage. Excellent knowledge of food and wine. Taking responsibility for training and development on each shift. Taking responsibility for customer complaints. Encouraging customer feedback and reviews. 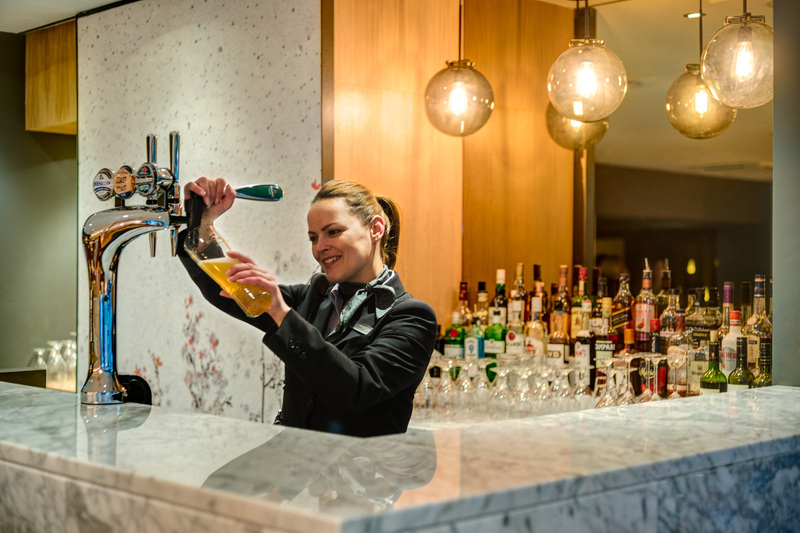 Be able to work in all areas of Food and Beverage including Bar, Restaurant, Room Service and Conference. You will be an excellent organiser with a passion for providing excellent customer care. You will have the initiative and drive to assist the manager in promoting the Food and Beverage department. You will have excellent communication skills and be able to motivate your team, as well as delegate tasks. 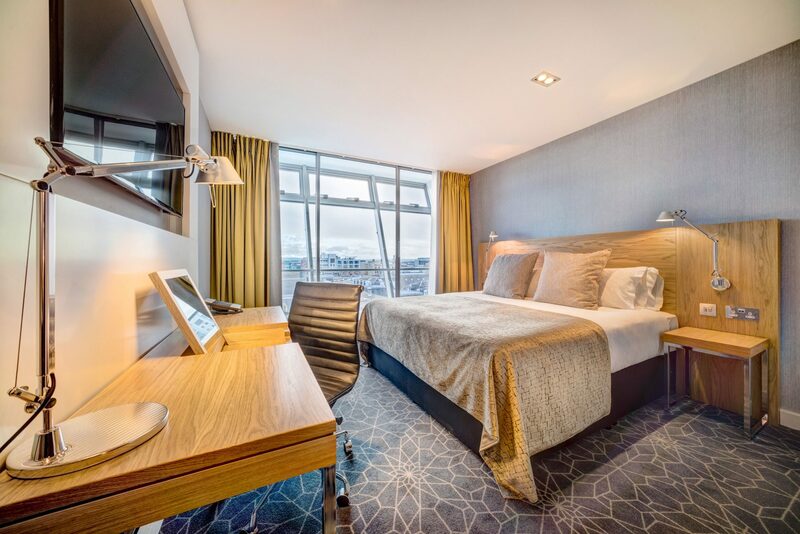 The hotel is just a few minutes’ walk from Queen Street or Glasgow Central train station and has some of the best views of Glasgow’s iconic sights from the upgraded rooms with a bird’s eye view of the city below. 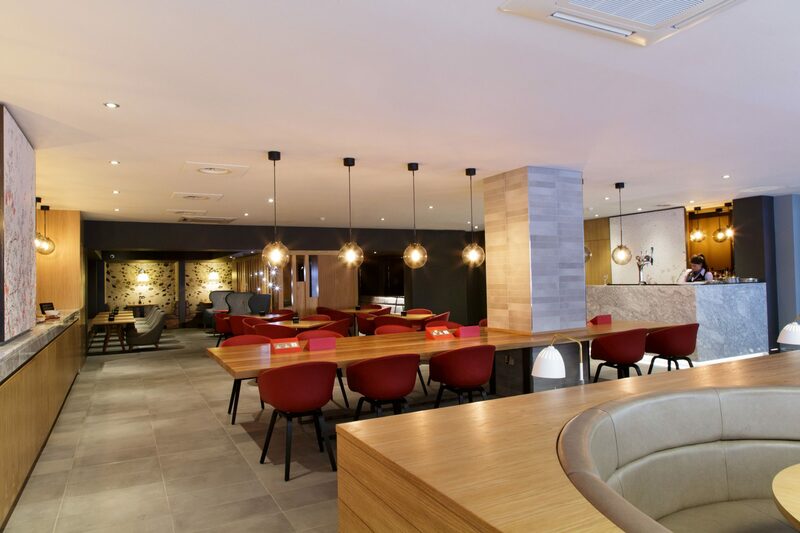 The Apex City of Glasgow Hotel has 104 bedrooms and a relaxing lounge designed for informal meetings, work spaces and casual dining. 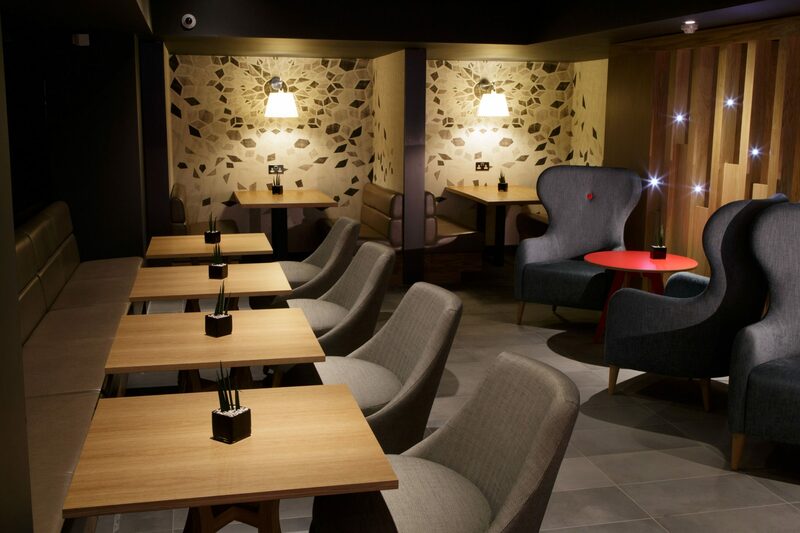 The lounge features a variety of menus from classic dishes to tapas dishes and the extensive bar menu features a selection of local and international beers, wine, and spirits.